We donate the revenues generated during the funding period to the Ya Bana Global Care charity. Storytelling about Ya Bana Global Care and further social entrepreneurship projects which ensure education for all is planned as part of our regular media work. 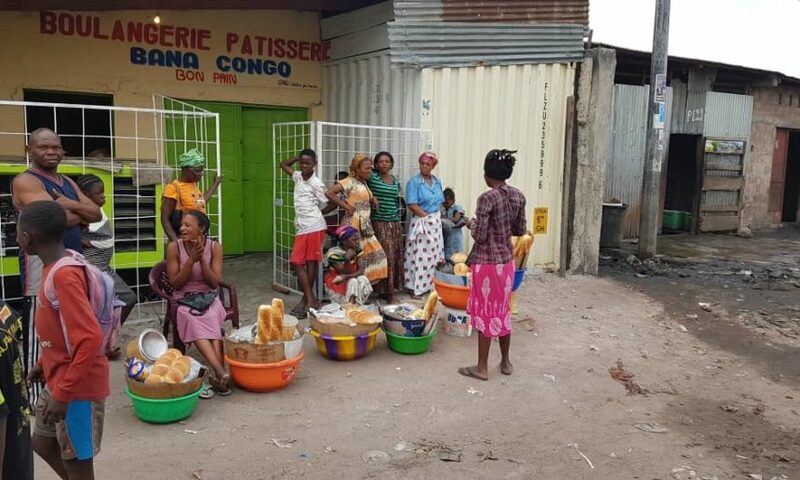 Kinshasa is the capital of the Democratic Republic of Congo, one of the poorest countries in the world. Over 70% of families cannot send their children to school. Since all schools in Kinshasa charge fees, attending school is not an option for most families. 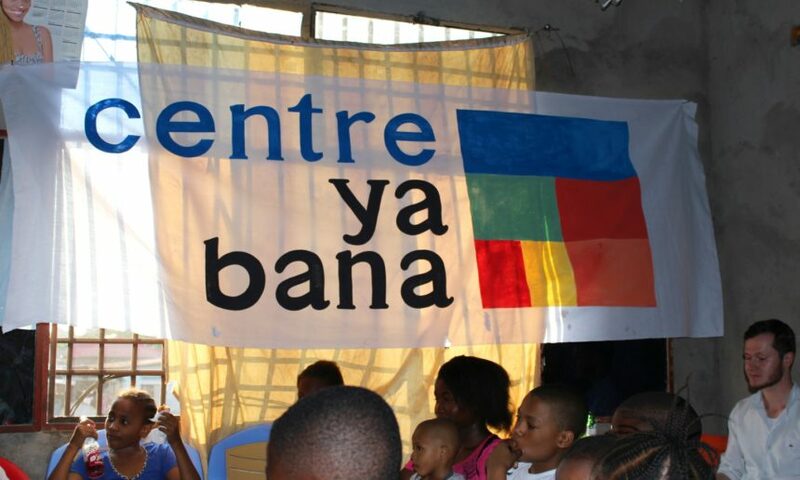 Centre Ya Bana was set up to provide a free school for children from poor backgrounds to receive education and improve their quality of life. 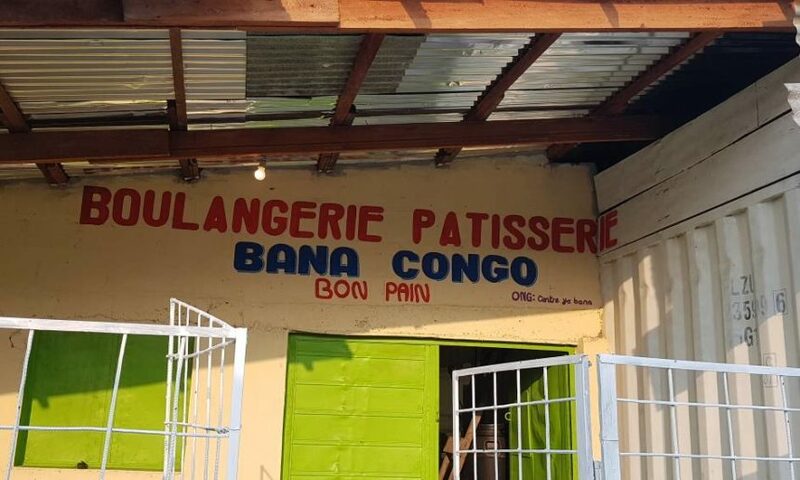 As the project is based on Social Entrepreneurship and aims to strengthen self-responsibility, the bakery in Congo, which is affiliated to the project, generates income to finance the running costs of the school. This is made possible by the high demand for the basic food bread in the capital with over 9 million inhabitants. 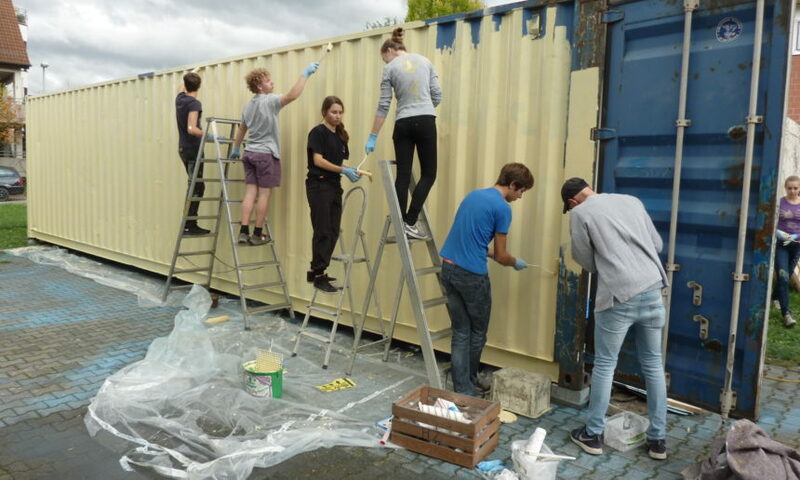 In Stuttgart, the team from Centre Ya Bana installed a fully equipped bakery inside a freight container and transported it to the Congo as a mobile container bakery. 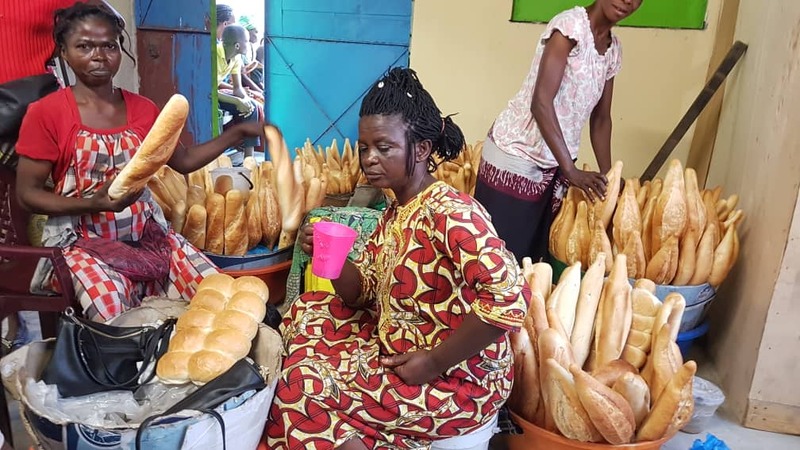 This has been in operation since 2018 and already provides a livelihood for 35 people, including bakers, craftsmen and traders. Construction of the primary school is underway and is scheduled for completion in 2019. For the future, Ya Bana Global Care e.V. is planning a worldwide expansion of “self-runner” projects, which are self-supporting through an integrated company. 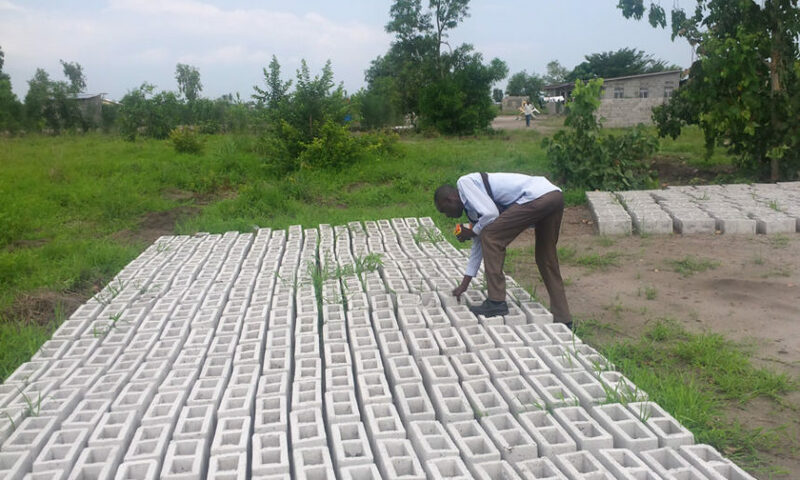 The pilot project in Congo shows that the prospect of personal responsibility in financial and design terms triggers a high level of motivation among the local actors involved. 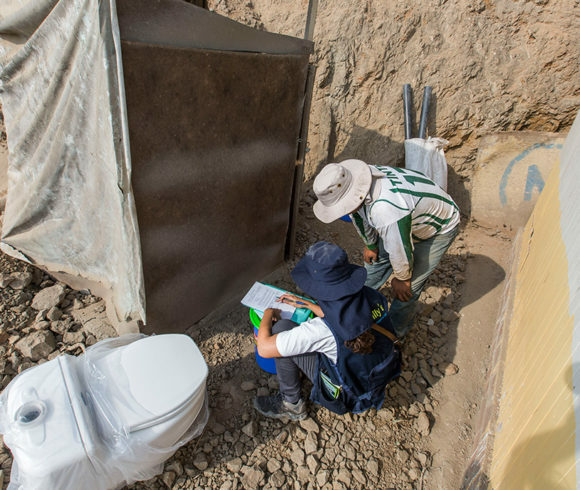 The local target groups are aware that they are responsible for the long-term preservation of the project which they have actively helped to build. They value partnership cooperation at eye level far more than unilateral assistance that only has an impact as long as external funds keep them alive. Ya Bana Global Care e.V. was founded in 2018 and is a foundation for development cooperation projects that always strive for independence from donations. In this way, local sources of income are secured and additional training and jobs are created. 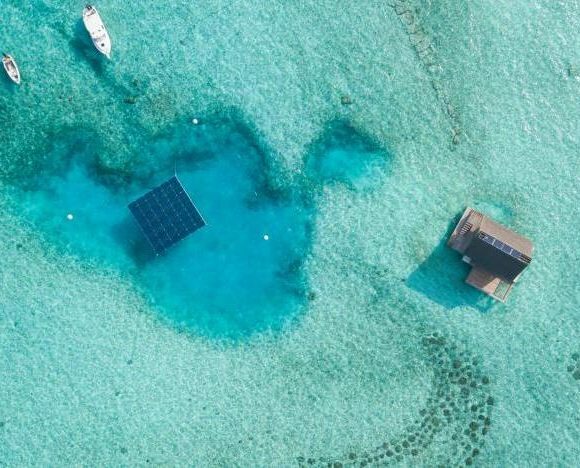 The projects are initiated by donations, but in the long term they have the opportunity to develop independently and exploit local potential due to self-financing. Ya Bana Global Care e.V. is recognised as a non-profit organisation and is based in Munich. 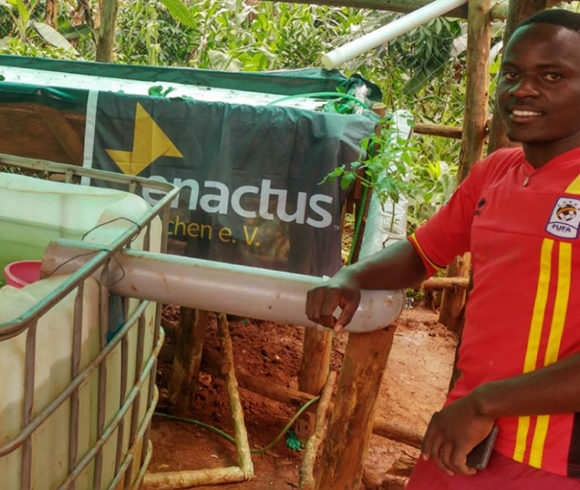 The founding idea came from Rodrick Sampu, who grew up in the D.R.Congo himself and has an extensive understanding of local needs. With Simon Zimmermann, the project was expanded and a long-term vision for more social entrepreneurship in development cooperation was initiated. Strengthening local self-sufficiency with regional products. Financially self-sustaining model, empowering people to help themselves. Innovative, replicable concept for financially self-sustaining educational projects for disadvantaged target groups. This project was deliberately chosen from suggestions made by our Gexsi community. How do you like the project? Give us your feedback! Ya Bana Global Care e.V. Make Gexsi your search engine! With just a few clicks you can make Gexsi your default search engine.